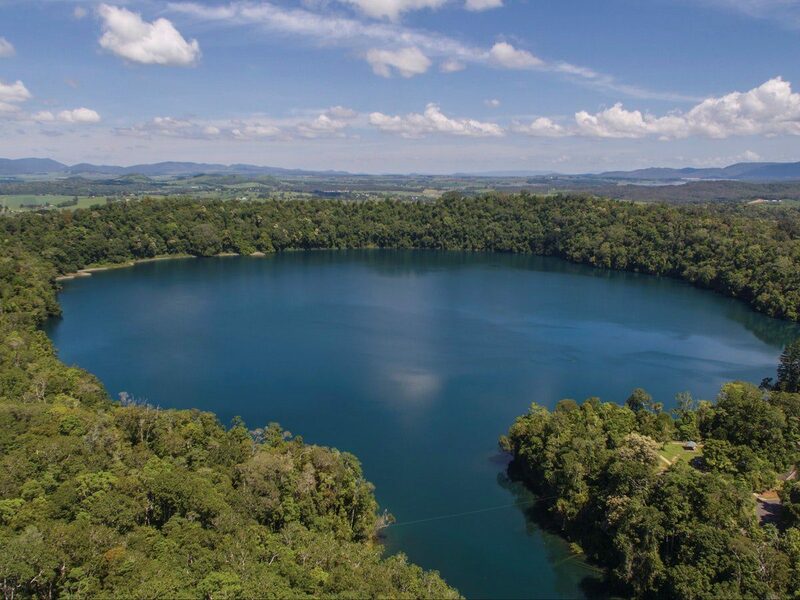 A serene blue lake surrounded by lush rainforest, Lake Eacham in part of Crater Lakes National Park. 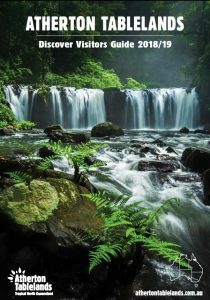 Take a refreshing dip and then relax in the shade, or wander along the viewing decks for uninterrupted water views. The lake is a maar—a crater formed by twin volcanic explosions. Stroll around the crater for forest-fringed views of the lake and see the landscape through the eyes of the Aboriginal Traditional Owners. You’ll be surrounded by birdsong as the lake’s birds call, twitter, screech and sing from the treetops. Look for musky rat-kangaroos—these small, chocolate-coloured macropods are often seen during the day. 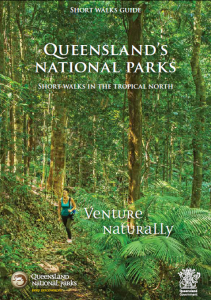 Learn about the rainforest and animals are you wriggle like a snake, search for dragons and create amazing creatures on the fun active children’s walk. Paddle a kayak or canoe on the smooth waters of the lake, keeping an eye out below for curious turtles and schools of fish. 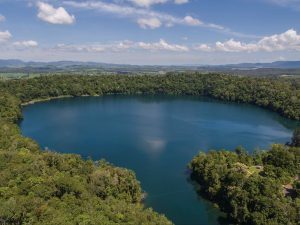 1.4 klm return (1 hour) starting from the Lake Eacham day-use area.